Here’s the pain point: You need to manage an incredibly large amount of real-time data coming from multiple sources in a variety of formats. All those complex data sets need to be moderated, parsed, reformatted, visualized and then distributed to various screens/devices. Somehow you have to boil all that content down to present a compelling visual storyline that engages your audience. Bannister Lake’s Chameleon product handles this task everyday working with North America’s top broadcasters. 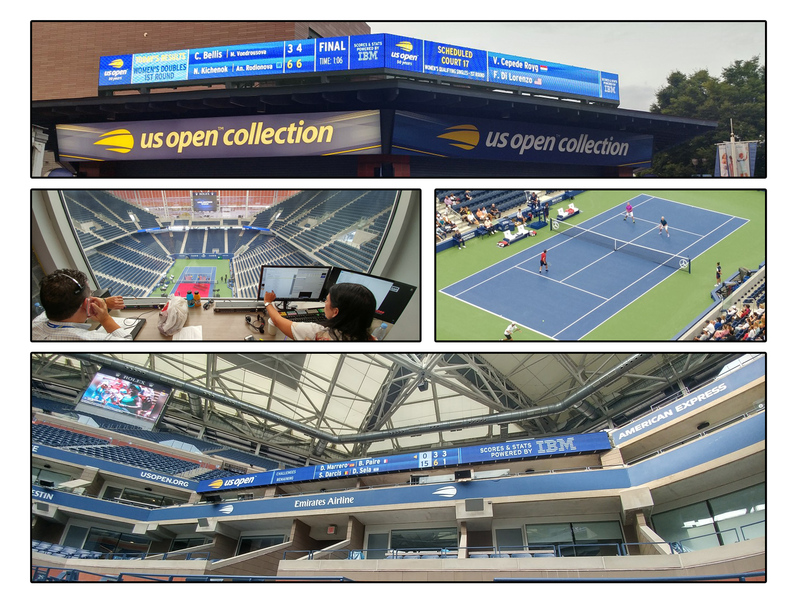 For the next 2 weeks Chameleon is powering digital signage systems at the US Open Grand Slam Tennis Tournament in Flushing Meadows, New York. 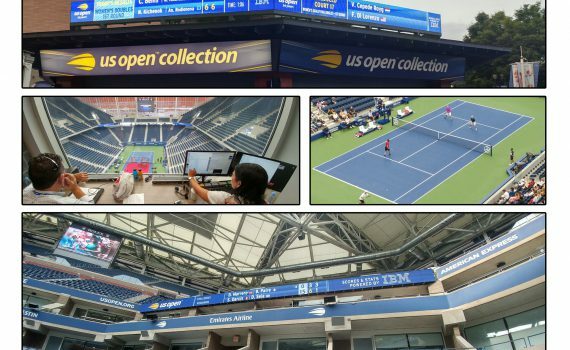 Chameleon is managing thousands of data files from a diverse set of sources and distributing them to approximately 100 screens spread over the tournament’s four main venues, keeping spectators informed. Chameleon’s powerful data engine, innovative parsing, flexible management tools and ease of operation and setup make it the best choice for complex, mission-critical data visualization tasks.